Danual says that a lot of the stories he writes are created at home. "When I’m at home playing with my boys and we’re fighting aliens or out-running monsters, we’re essentially creating stories. After we’re done playing, I write them down on paper." 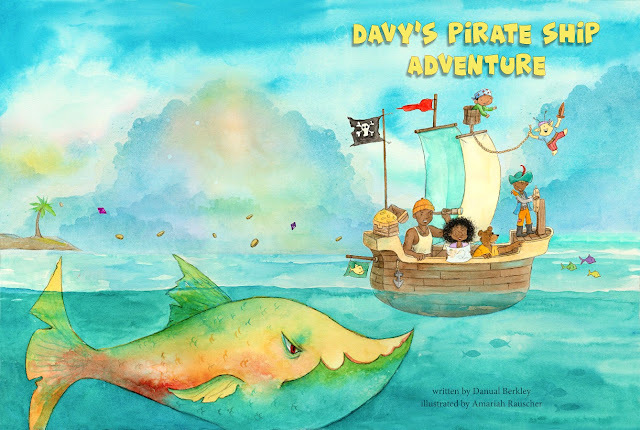 Another reason Danual created this book was to provide a positive example that would go up against some of the false stereotypes about Black men, including stereotypes such as "black men don't raise their kids or get married." 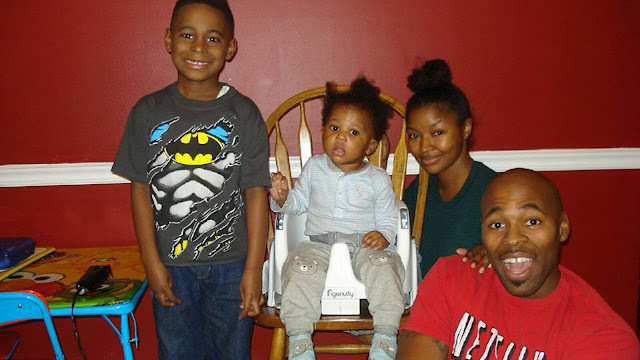 Danual, who has a blended family, a son from a previous relationship and a son with his wife, says that his wife is a wonderful step-mother, and next he'll be writing stores about the adventures and experiences that stem from their beautiful relationship. And while we can't wait for more of his children's books, we'll stick to this one right now. 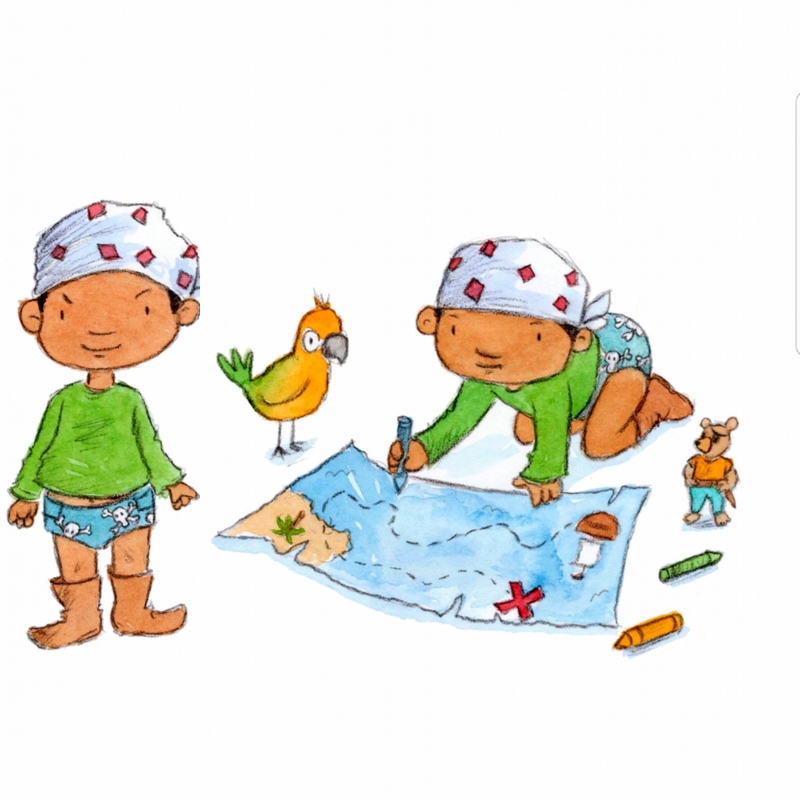 Check out the trailer because it's too cute, and if you have little ones let them see too. Also, be sure to check out Danual's website for purchasing the book and updates!